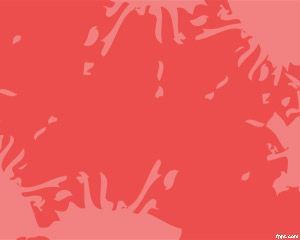 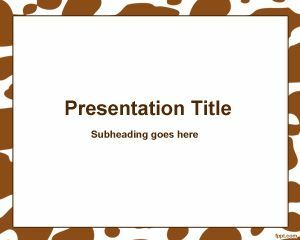 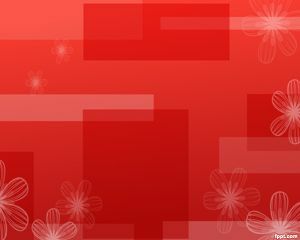 Red Spots PowerPoint template is a free template with red spots over a red background that you can use for any PowerPoint presentation, in any of your language or mother tongue. 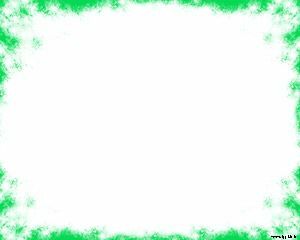 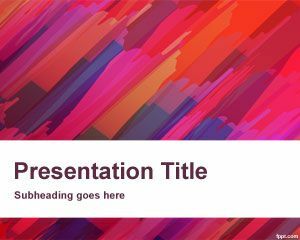 PowerPoint templates like this one may help you create colorful presentations and embed your art or creatives inside the slide design. 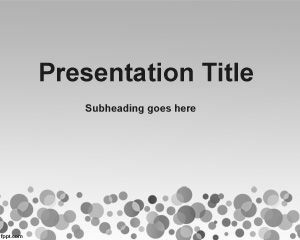 The template is free for PowerPoint presentations and you can download it now. 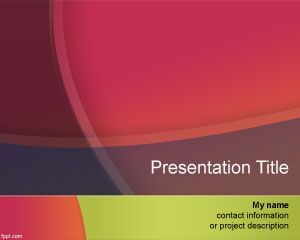 If you are looking for free PowerPoint borders then we can recommend you a few.